The new edition of the Meteorological Technology World Expo 2018 will be held next October the 9th , 10th and 11th in Amsterdam, and one more year, we will be delighted to present the latest news of our Thunderstorm warning system PREVISTORM. 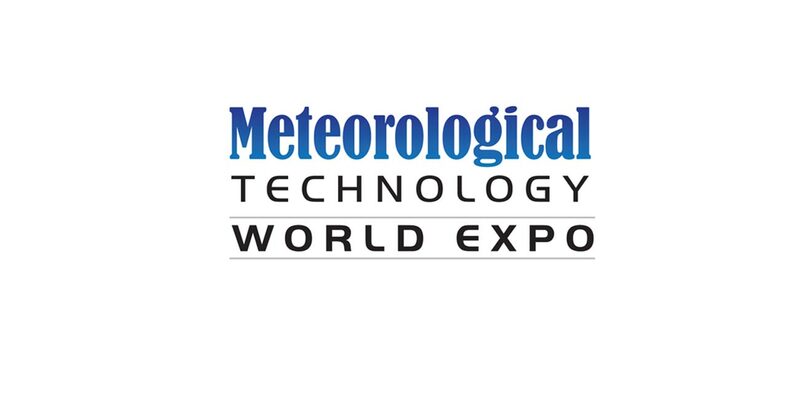 The Meteorological Technology World Expo is the event that no company or organization involved in the decision-making process, looking for more accurate and new generation prediction technologies and services, can miss. It's a great opportunity to meet us. See you in Amsterdam!